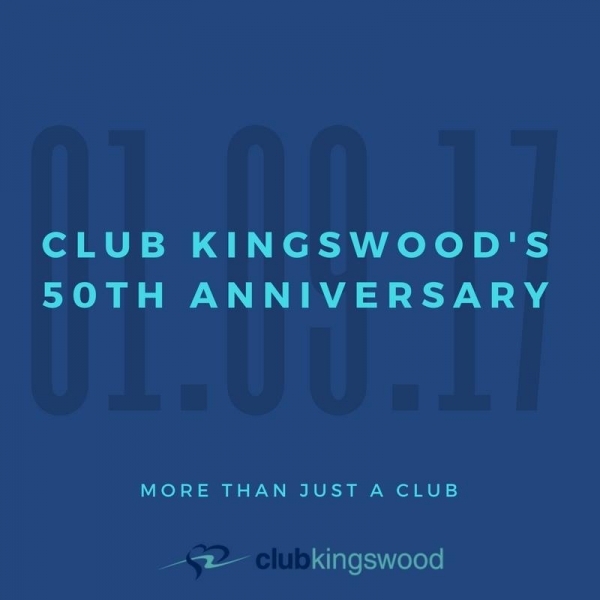 Club Kingswood is widely recognised as one of the finest health clubs in the UK. 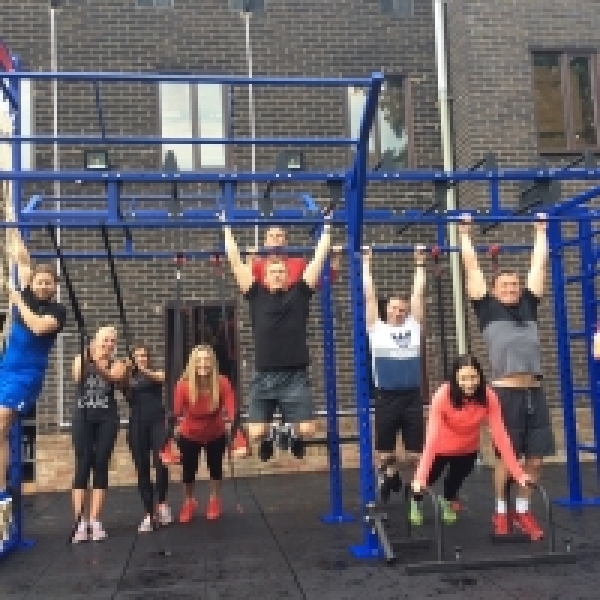 It has been consistently short-listed for awards amongst the top gyms in the UK. 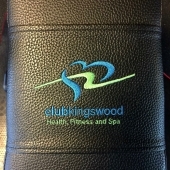 Club Kingswood currently holds the title for ‘Best Customer Service’ from the National Fitness Awards, and won the coveted ‘National Gym of the Year’ in 2010/2011. 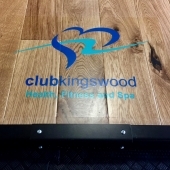 The club has also received recognition from a host of industry accolades, including best customer service in Essex 2012. 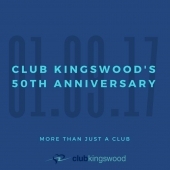 Club Kingswood continues to excel itself. It is always looking to refresh and add to its impressive range of facilities by providing the very highest level of professional and personal service. 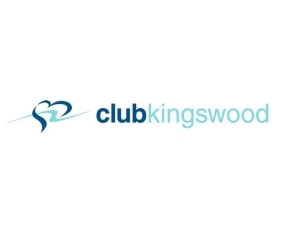 Club Kingswood prides itself on its Boot Camps, HIIT Sessions and Obstacle Course Training. 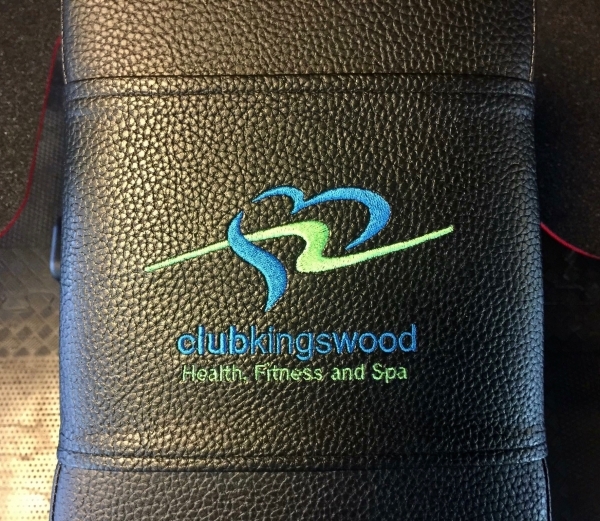 We were approached by manager Alex Owen to upgrade equipment in the existing free weights and strength and conditioning room at Club Kingwood. 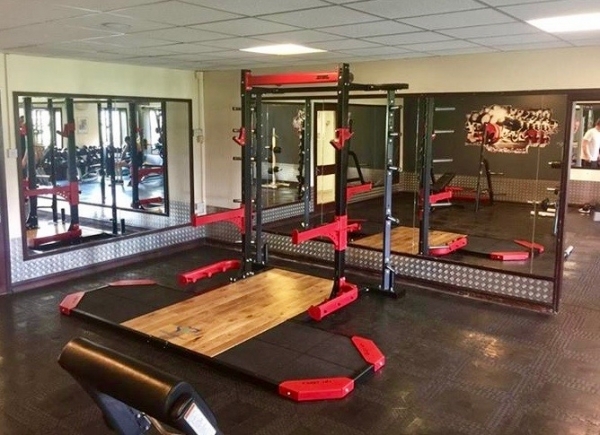 With the athlete in mind, and the aim to create a multitide of training possibilities, we provided 2 elite UK manufactured Olympic half racks. 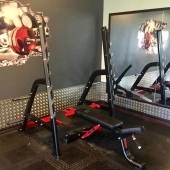 Both racks include adjustable j-hooks, safety spot arms, lower band pegs and weight plate storage. 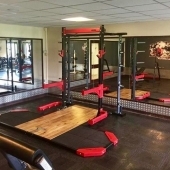 Integrated oak centre Olympic lifting platforms were supplied to complete the training stations. 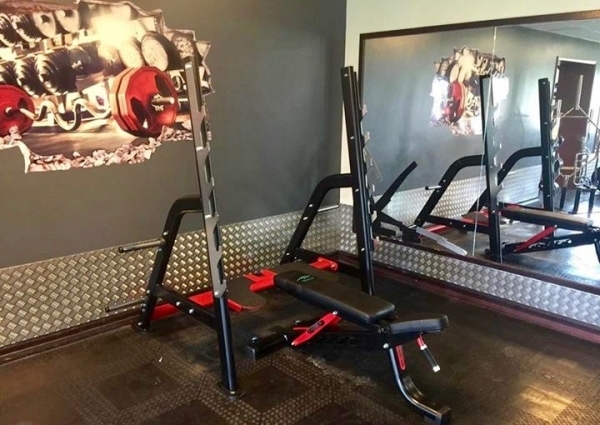 A new Olympic multi bench was also selected, which is fully adjustable and features the CK logo embroidered on the upholstery. We at Craig Young Consulting feel honoured to have worked with Club Kingswood again, following the successful installation and implementation of their Beaverfit system last summer.